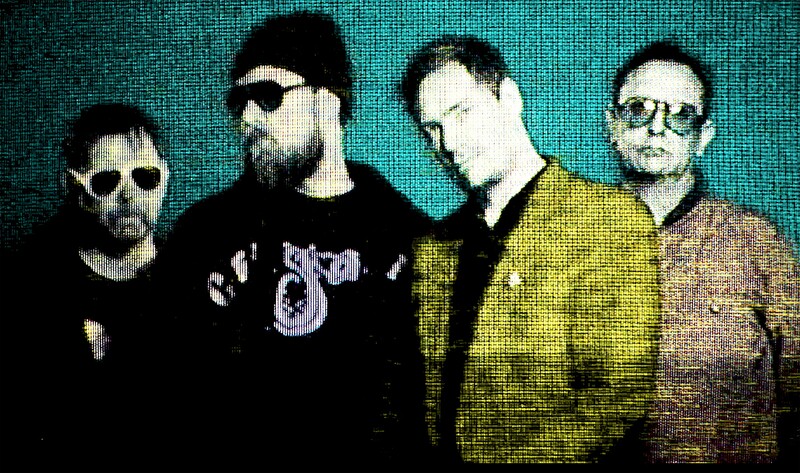 Creep Show brings together John Grant with the dark analogue electro of Wrangler (Stephen Mallinder / Phil Winter / Benge). Following their debut album Mr Dynamite (voted 2018 Album Of The Year by Electronic Sound Magazine), they’re now announcing a new live show that will be packed with experimental pop and surreal funk. 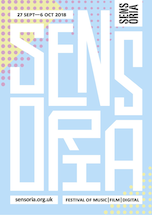 Their first gig will take place at Sensoria on Saturday 5 October bringing a suitable finale to the 2019 festival’s closing weekend. Creep Show’s album Mr Dynamite was recorded in Cornwall with a lifetime’s collection of drum machines and synthesisers assembled by Benge and explored by every member of Creep Show. There’s a real sense of freedom in the shackles-off grooves, channeling the early pioneering spirit of the Sugarhill Gang through wires and random electric noise. The Foundry venue has a disabled viewing platform for up to 8 people. Further information here regarding access information and tickets for carers.